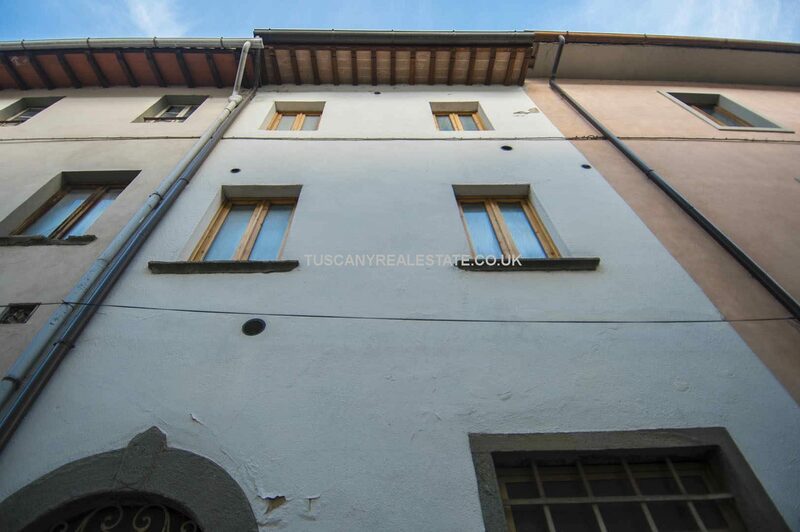 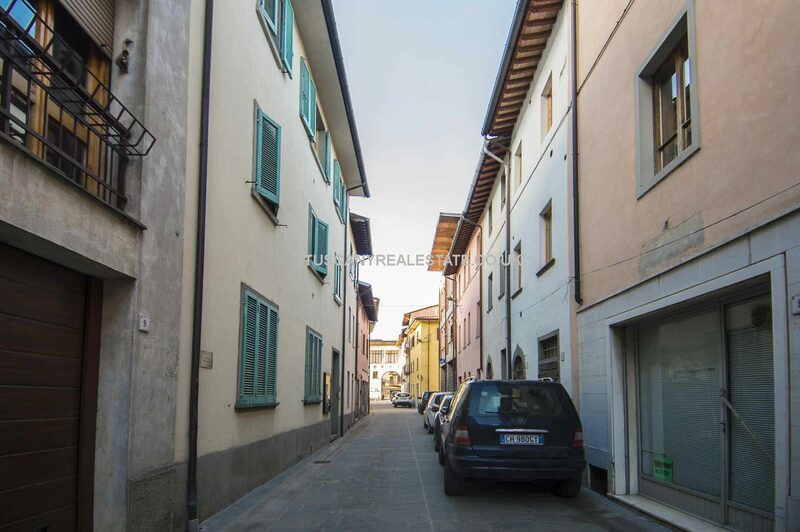 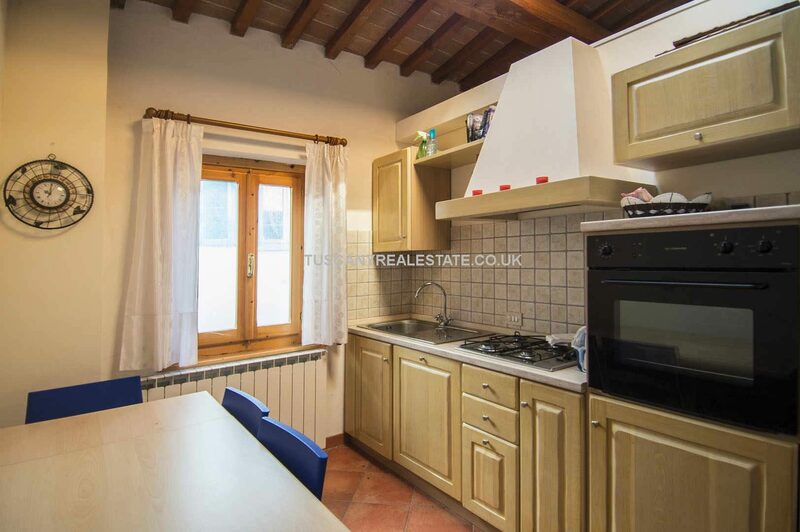 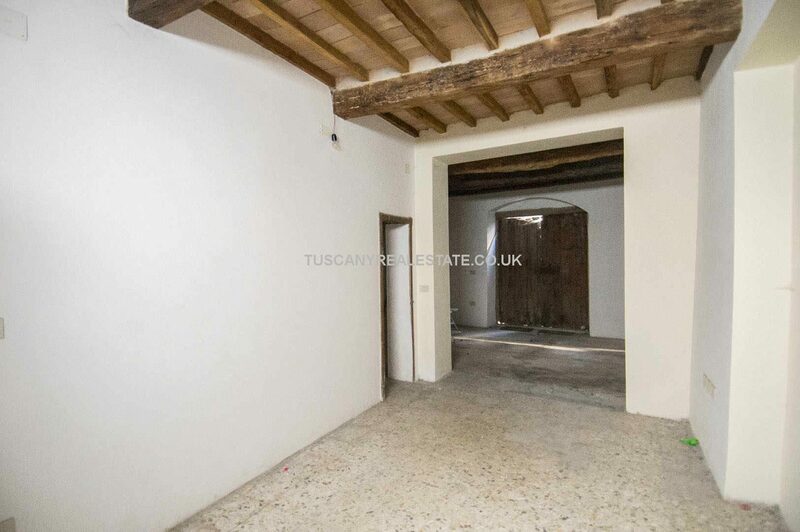 House in Italy for sale comprising a restored 2-bed townhouse in the historical centre of the small town of Pieve Santo Stefano in Tuscany. 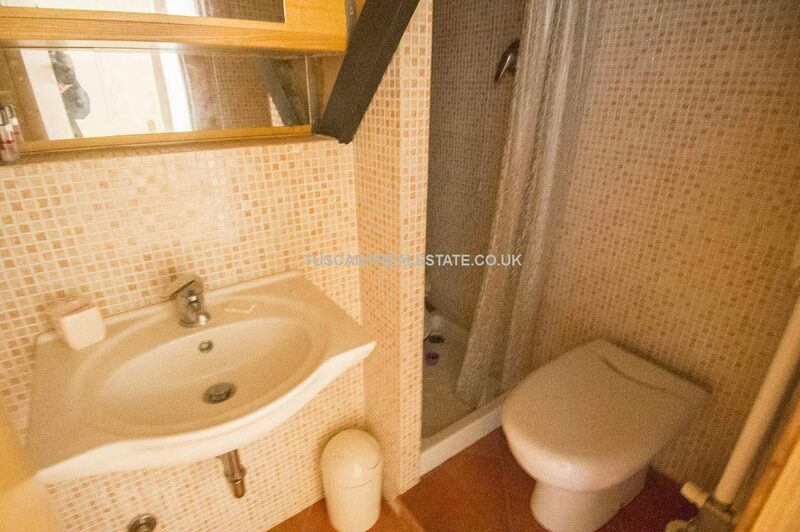 Nice location, the property also has a garage. 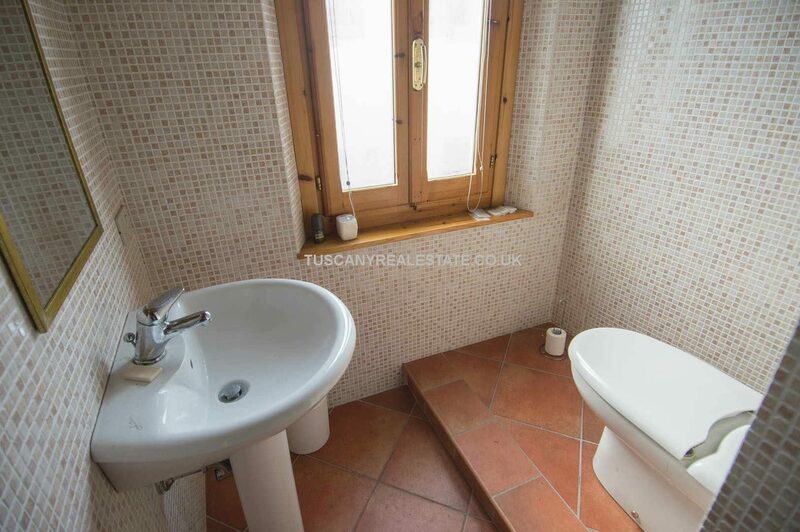 Ideal lock up and leave property. 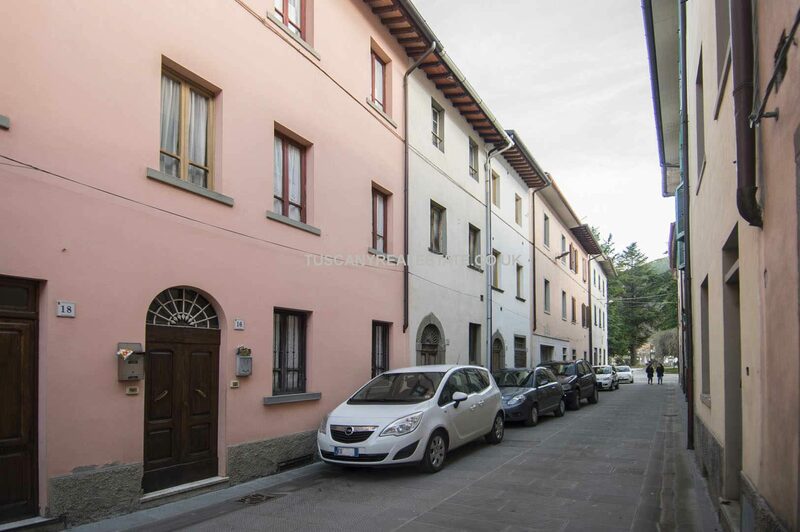 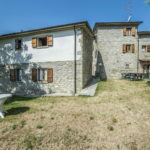 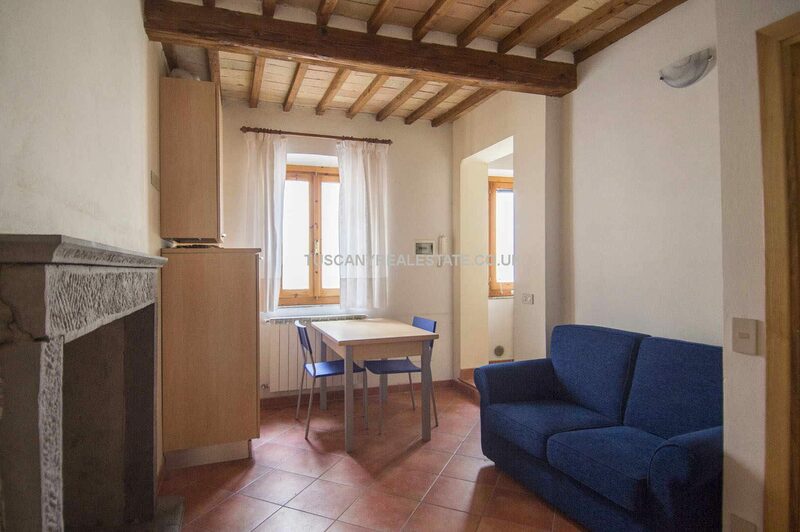 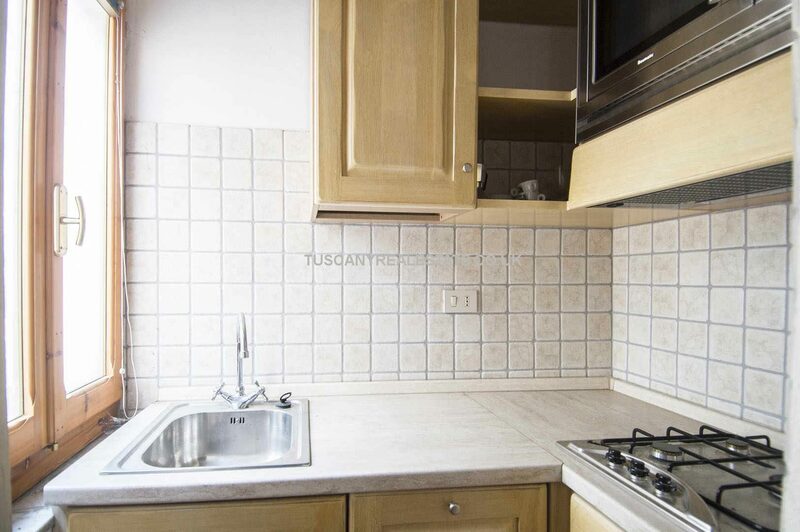 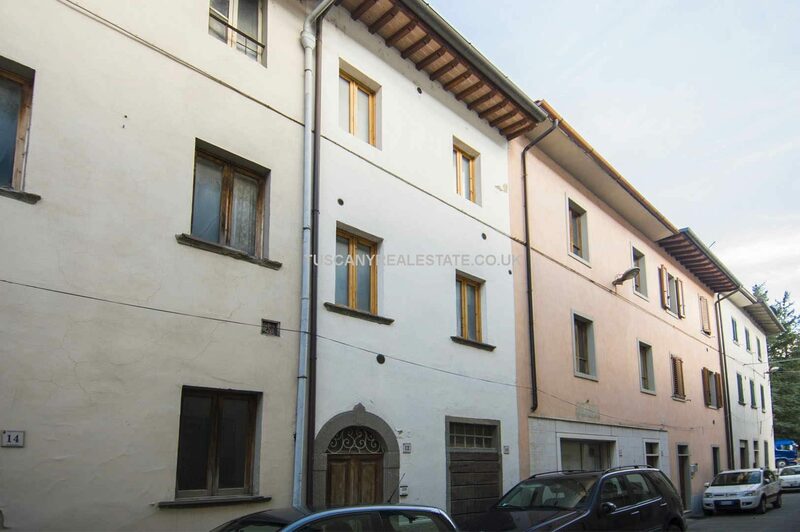 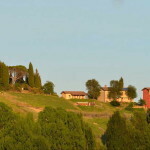 Near the main square in Pieve Santo Stefano with all the services, amenities and facilities nearby. 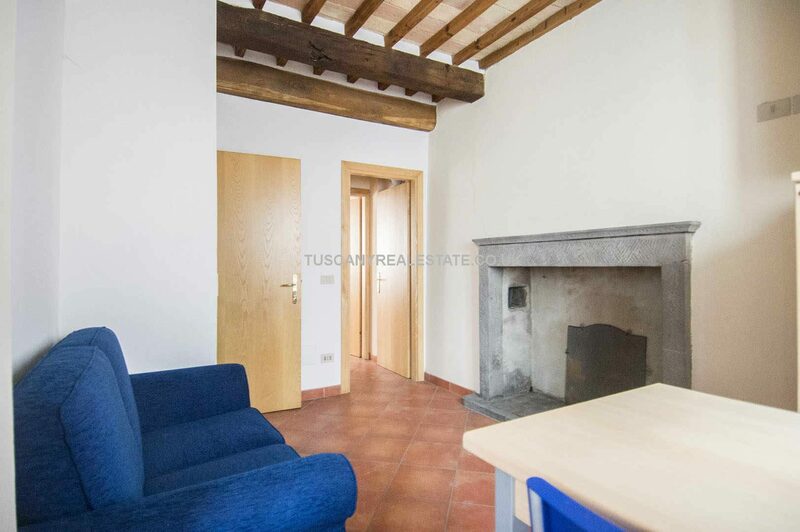 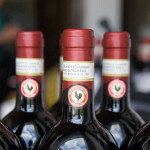 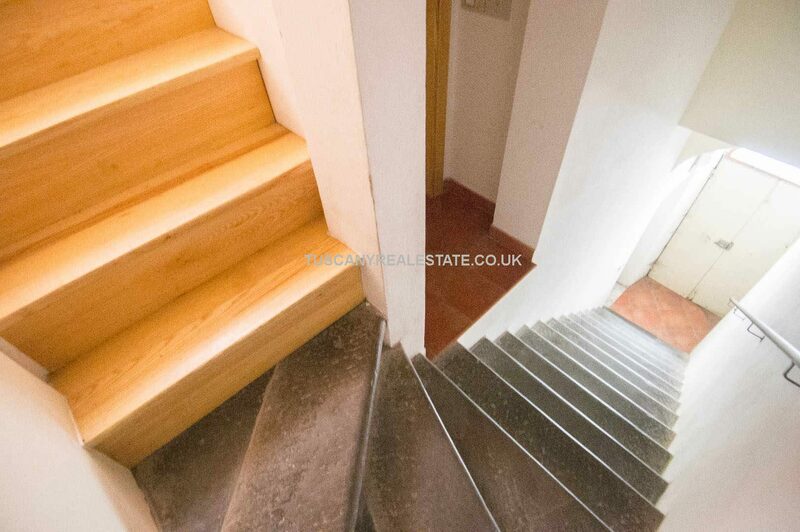 The building was recently restored but still retains the historical characteristics shared with other buildings of the historical centres of Tuscany: stone steps, terracotta floors, stone fireplaces and wooden beams. 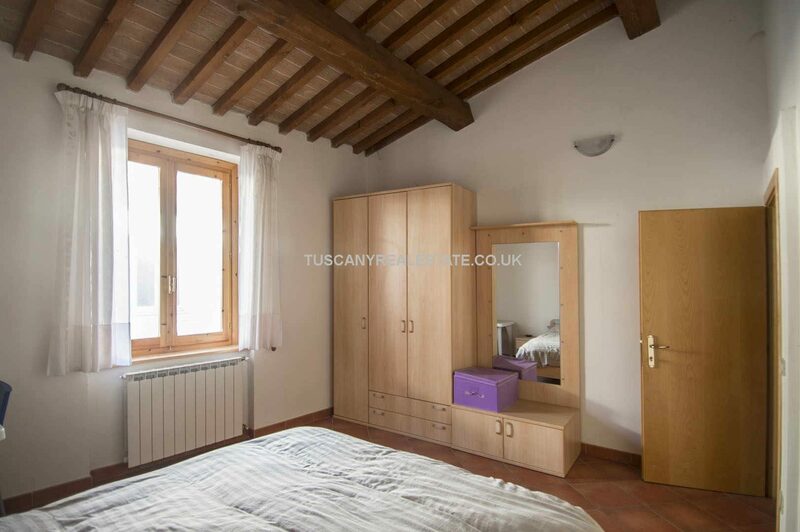 – Second floor: dining room with kitchenette, bathroom and double bedroom. 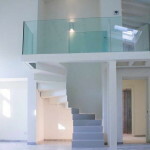 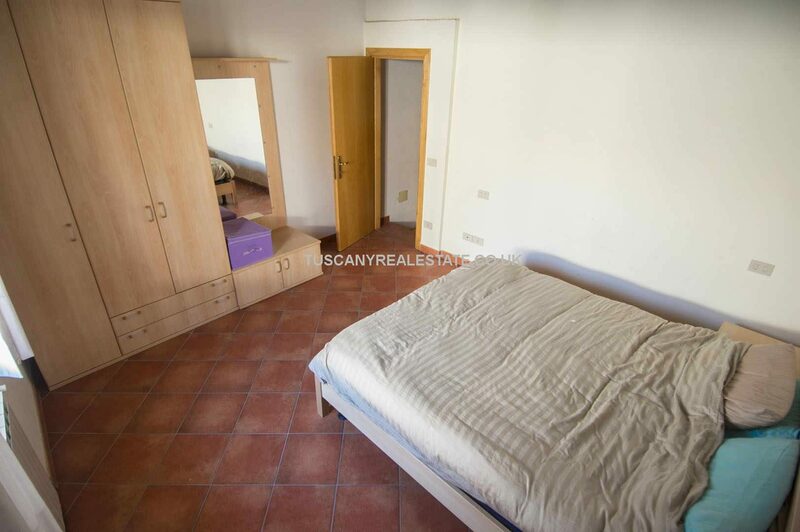 – Second floor: night zone with 2 bedrooms (one with en-suite bathroom). 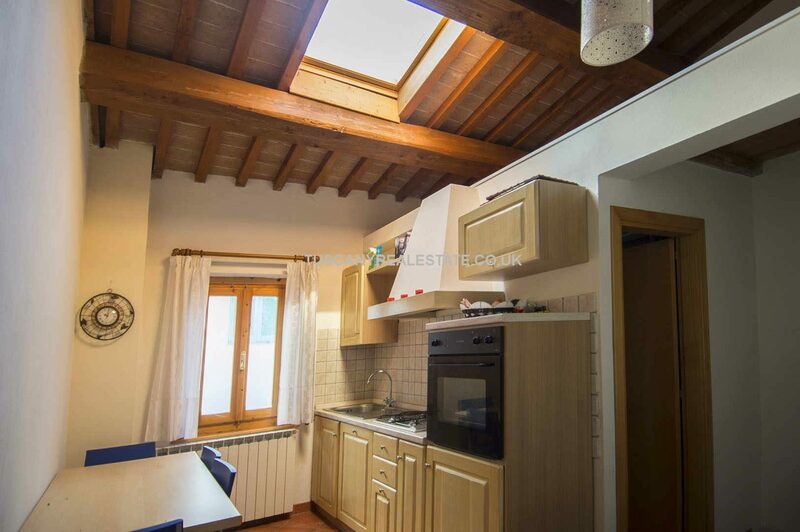 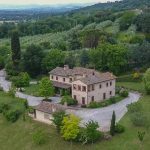 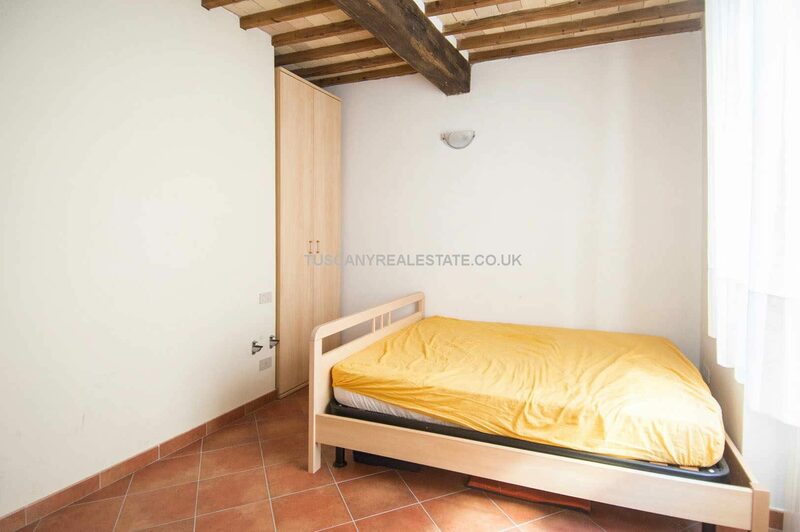 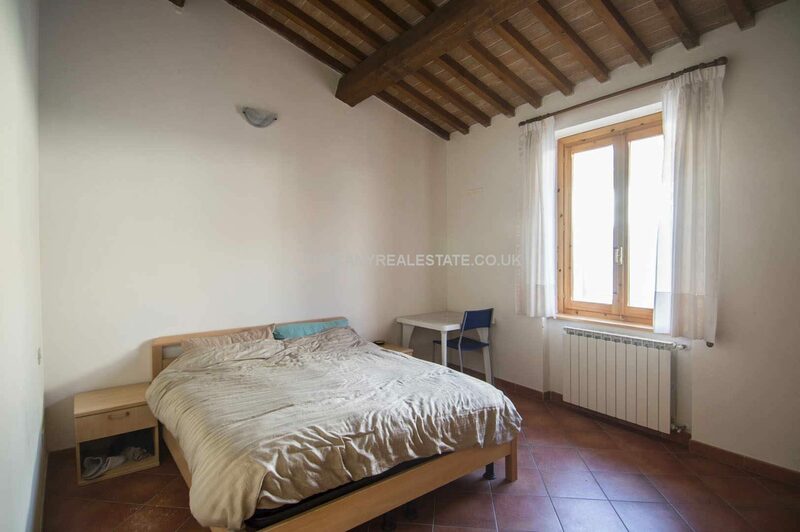 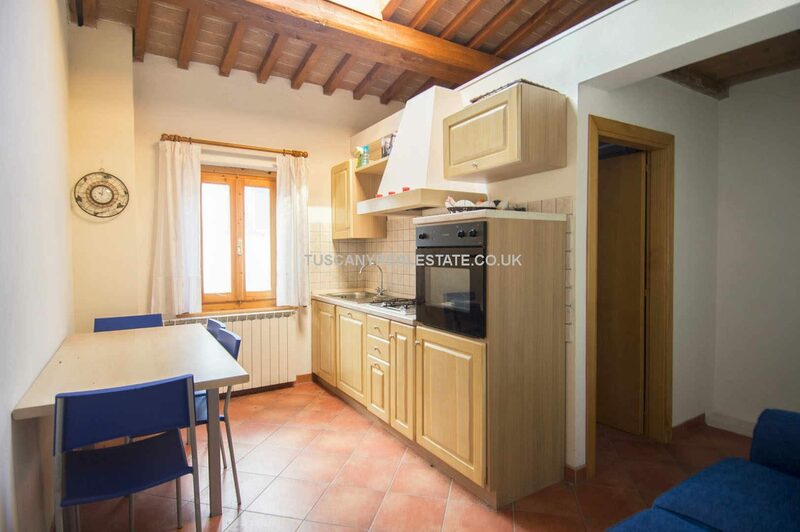 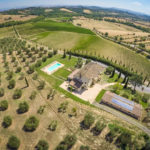 The property is ideal for anyone looking for a small private residence or second home in a quiet traditional Tuscan town, and not far from the famous sights of Tuscany.